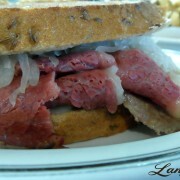 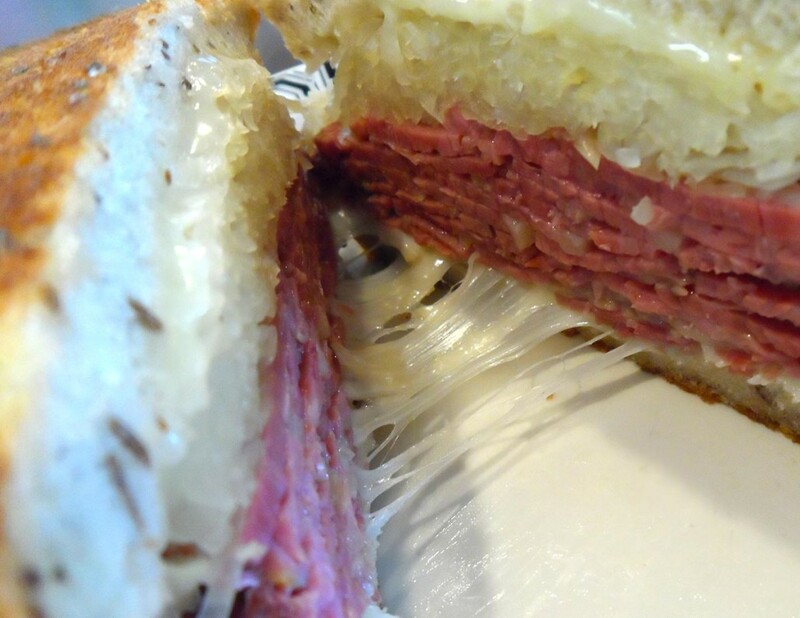 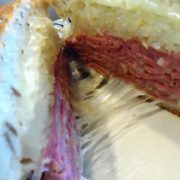 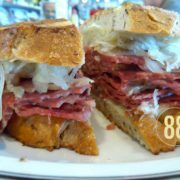 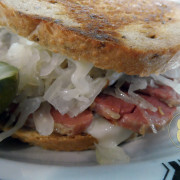 It’s impossible to resist the melted cheesy goodness of a Langer’s corned beef Reuben – or as we call it, the #88. 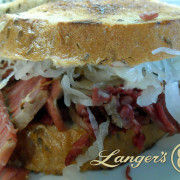 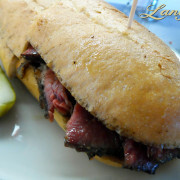 Try one today for lunch – it’s Friday, live a little! 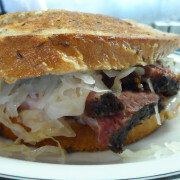 See you here at 7th and Alvarado.